Billie Holiday lives again through the voice of Love, Mae C.
KANSAS CITY, Mo. 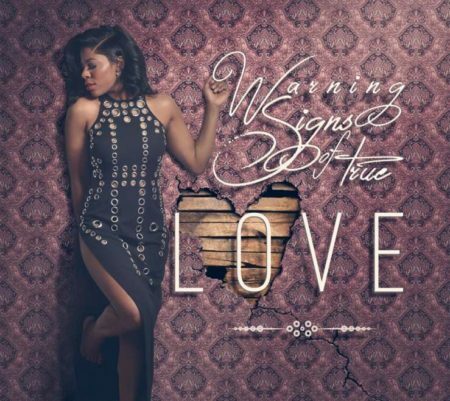 – April 29, 2016 – PRLog — Jazz inspired Neo soul singer Mae C is releasing her highly anticipated EP Album “Warning Signs of True Love” which contains the hit single “Black Girl Lullaby” and is NOW AVAILABLE for pre-order on Amazon with a worldwide release on “MaeDay” Sunday May 1, 2016. 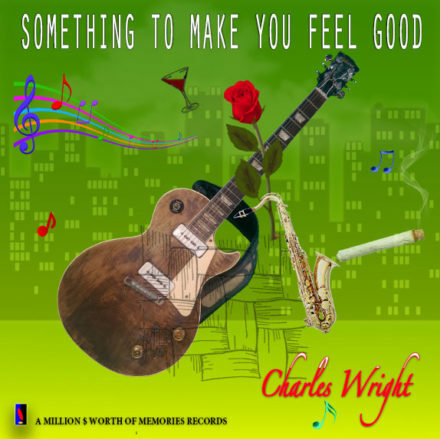 Los Angeles, California — Charles Wright, soul music legend, author, and founding member of the Watts 103rd Street Rhythm Band has released his brand new solo album, Something to Make You Feel Good. The album, which is available on iTunes and Amazon features the lead single “She Don’t Believe in Love”.